Feng Shui is an ancient art and science developed over 3000 years ago in China. It is a complex ancient art that reveals how to balance the Feng, meaning wind, and the Shui, meaning the water. Balancing the energies of any given space ensures health and good fortune for people inhabiting it. Followers of Feng Shui believe the land is alive and filled with Chi, or energy. By focusing that Chi in the right ways, you can live a fuller, healthier, more balanced life. Harmony and balance with life are the major principles of Feng Shui teaching, and Feng Shui can affect every aspect of our lives. Fire supports energy to all your career efforts and will help achieve recognition. Colours: red, orange, purple, pink, strong yellow. Earth helps create stability, nourishment and calm protection for all your relationships. The earth element is also needed to maintain one's health and inner balance. Colours: light yellow, beige, earthy/sandy colours. Metal brings the qualities of sharpness, precision and efficiency; its balanced presence will help you live with clarity and lightness. A good presence of metal element in your home or office will help sustain the energy of calm, crisp clarity and eliminate distractions. Colours: grey, white. Water brings a refreshing energy of calm, ease, purity and freshness. Water element is also the ancient symbol of abundance, thus a potent feng shui cure for wealth. Colours: blue, black. Wood brings the energy of vibrant health, vitality and growth. Wood element is also an expression of abundance, thus it is used as a feng shui cure for wealth and prosperity. Try to affect your Feng Shui by simply ordering an arrangement of fresh flowers in a certain colour or shape, and you will see how you can enhance, balance or reduce specific moods in a space. 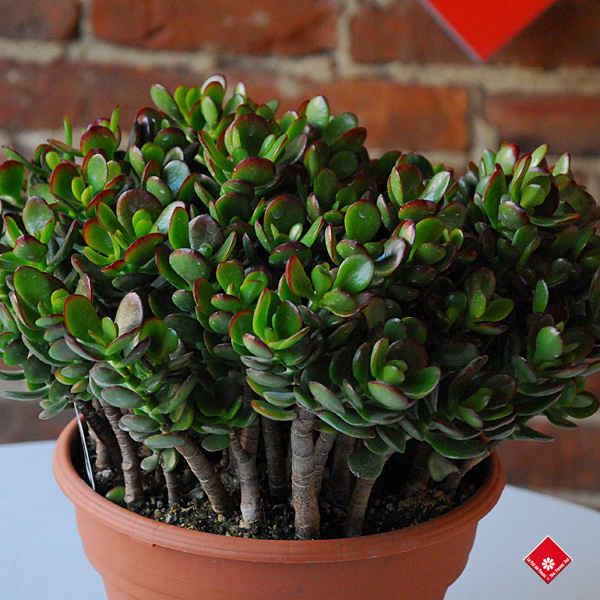 Use houseplants and fresh flowers to bring more wood element into your home or space. now that you know what each element of Feng Shui represents, using them in your own life can be as simple as adding the element's colour or symbol into your decor through painting, artwork, fresh flowers, photography, or anything else. To increase energy to get through a tough situation order a bunch of red and orange flowers to improve your fire element. Have a big project at work? Why not order white orchids in a silver vase to stimulate the element of metal, which encourages clarity and preciseness. Call us, 514-938-1234, visit our website, or visit us!